I still have not seen an episode of Arrow. Arrow has been one of my favourite new TV shows, great storyline and characters, like how they have brought in so many DC characters. 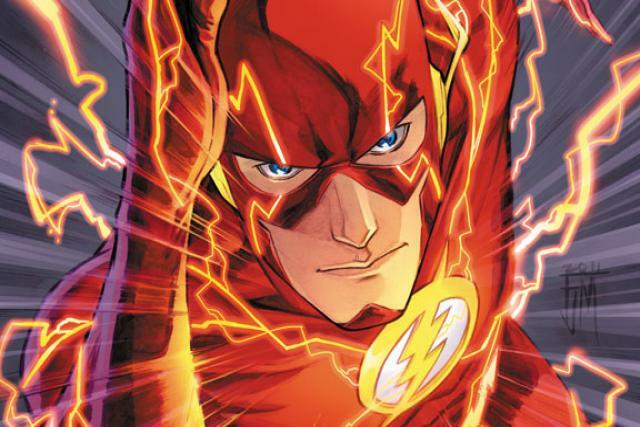 I am really excited about this news, the Flash is such a great character, going to be awesome!